Our team recently collaborated with Hutchinson Builders on its Statim-Yaga, Indigenous employment and mentoring program. 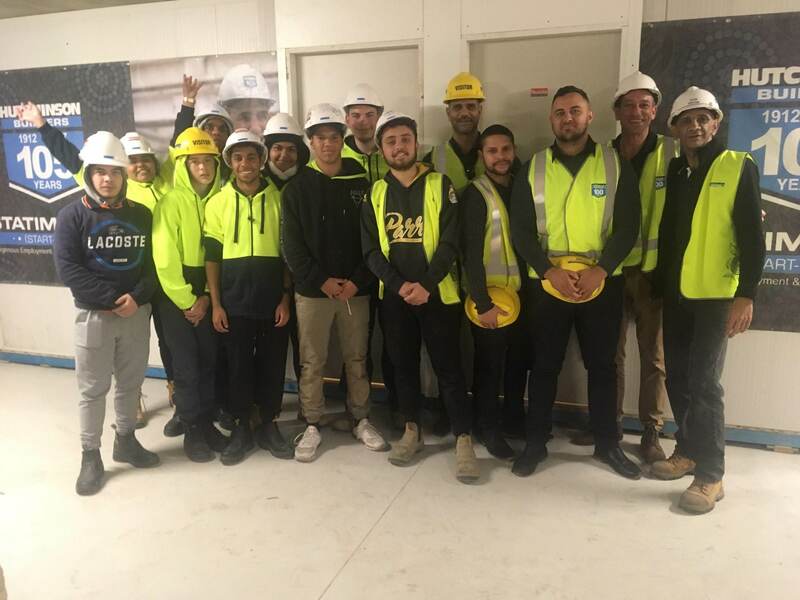 Under the Statim-Yaga (Start Work) program, Hutchinson Builders has set a bold target to train and place 350 Indigenous jobseekers into employment within the construction industry by 2019. 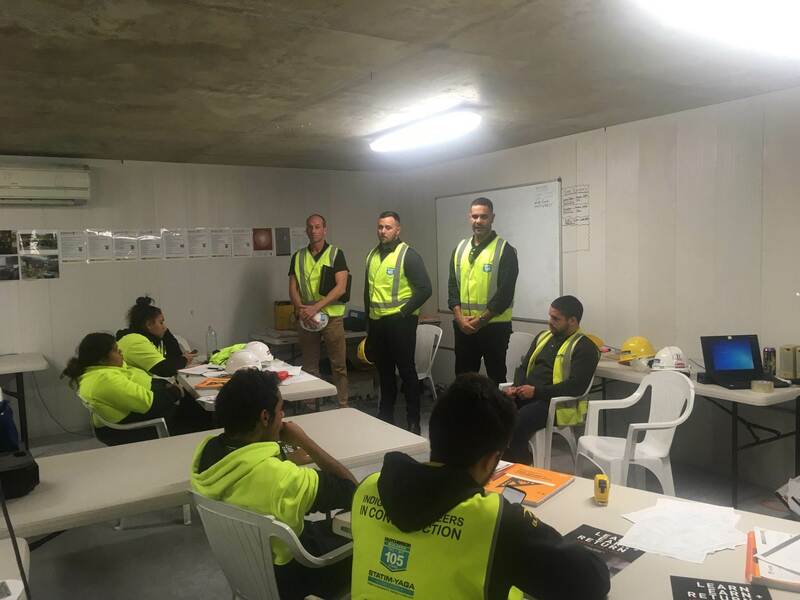 Hutchinson Builders have achieved great success with training and placing Indigenous Australians in the construction industry through its sub-contractors and suppliers. Our Managing Director Michael O’Loughlin and Indigenous Engagement Officer Michael Grech spoke to participants of the program about their own employment journeys and about the importance of taking up opportunities in the workforce. Participants of the program obtain qualifications such as white cards ,working at heights, traffic control management along with onsite exposure to all trades in the construction industry. As a result of the visit, ARA were able to include four participants for the interview process under ARA’s apprenticeship program.